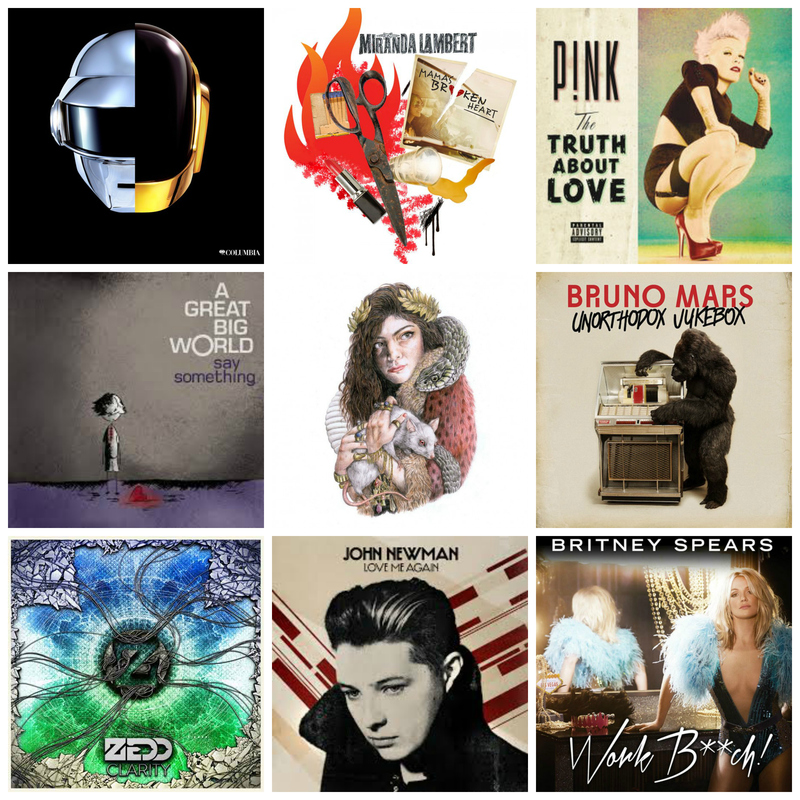 Here’s 25 of my favorite songs from 2013. They are in no particular order. I’m certain I probably left something significant off the list. This entry was posted in music and tagged 2013, music, Singles on December 31, 2013 by Liz. 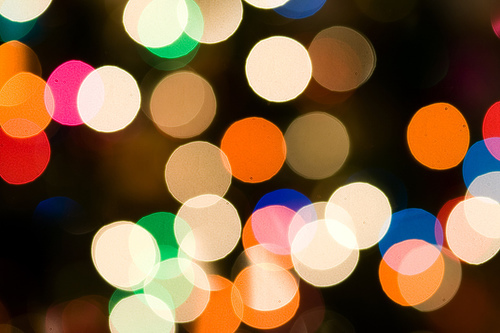 This entry was posted in Christmas, music and tagged Christmas, music, White Christmas on December 20, 2010 by Liz. My friend Jonathan Blundell has a contest going on over at his blog, Stranger In A Strange Land. A COLLECTION OF CHARLIE HALL’S ALBUMS FROM SPARROW RECORDS! There will be one Grand Prize winner who will receive a copy of each of these albums! Four brand new albums to add to your collection. 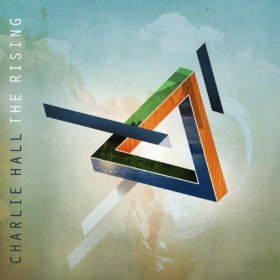 Along with the Grand Prize winner, there will also be four second place winners who will receive a copy of Charlie Hall’s latest CD – The Rising. The contest will end at 10 p.m. on Sunday evening (10-10-10) so hop on over there and enter the contest. 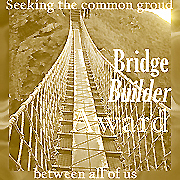 This entry was posted in music and tagged Charlie Hall, music, The Rising on October 9, 2010 by Liz. 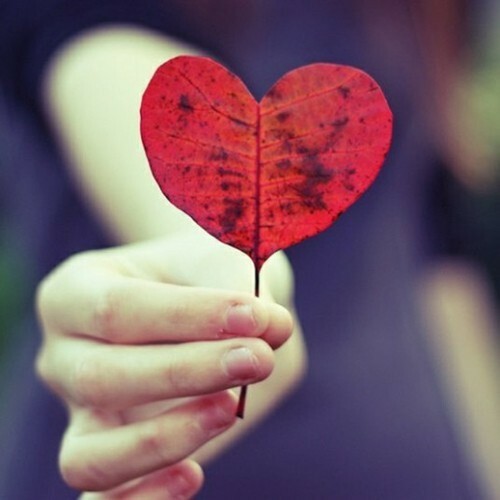 This entry was posted in Love, music and tagged Bruno Mars, Jason Ma, Love, music on September 20, 2010 by Liz.